Home cryptocurrency Is Ledger Wallet About To Bring Tron Onboard? 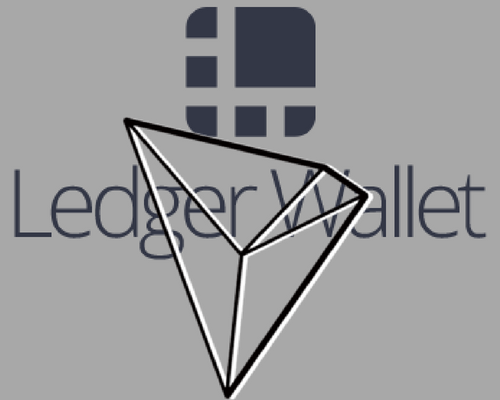 The crypto world is buzzing with reports that Ledger may be planning to start supporting Tron (TRX) on its cryptocurrency wallet platform. This is after Ledger’s rather eye-catching reply to one of its followers query on Twitter. Asked about the possibility of bringing TRX onboard its platform, Ledger’s response was somewhat suggestive, if not indicative altogether. In the reply statement, Ledger invited the team of developers from Tron to make contact and work with Ledger’s Developer Slack to find a way around the technical issues relating to Tran’s new blockchain. It is true that there exist some issues with the blockchain that have made it hard for Ledger to incorporate TRX into its hardware wallet. It is yet to be known if Tron Foundation sent a reply to Ledger’s proposal, but it’s clear that the two companies are willing to work together to realize a release of the coin. It will be remembered that Monero was the talk of the town earlier in the month as the company made efforts to realize Ledger support. Despite the company starting work on it under a developer mode, the coin is yet to achieve a stable support mechanism within the Ledger system. 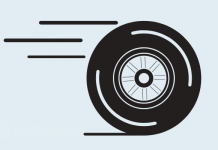 To ease this, Riccardo Spagni made some tweaks to the blockchain’s core software to ready it for a smoother full transition during its eventual implementation. Riccardo is the man behind Monero. 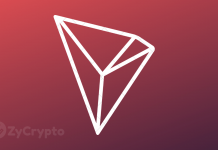 By all accounts, it seems likely that community pressures will push Tron Foundation to work on a similar solution, but that may have to wait a while longer as TRX deals with a storm that came with its MainNet transition. However, a closer look at the progressive roadmap presentation on the Ledger platform, we find that the work on Monero’s integration is marked as “In Progress,” but TRX is not mentioned. Also, it can be seen that there’s work in progress to integrate other coins including VeChain, Tezos, IOTA, Zclassic, Cardano, Decred, among others. A look at the “Done” list displays PIVX as a completed project. That brings up a question as to why Zcoin hasn’t been integrated yet, it being the developer of the Zerocoin protocol. The Zerocoin protocol was implemented in PIVX about a year ago, and PIVX became the first coin to operate in a model that doesn’t quite rely on mining like others do. The work on PIVX’s integration on Ledger was completed last October. In this respect, a similar project to integrate TRX may not be a big hassle, save for its young age in the market.